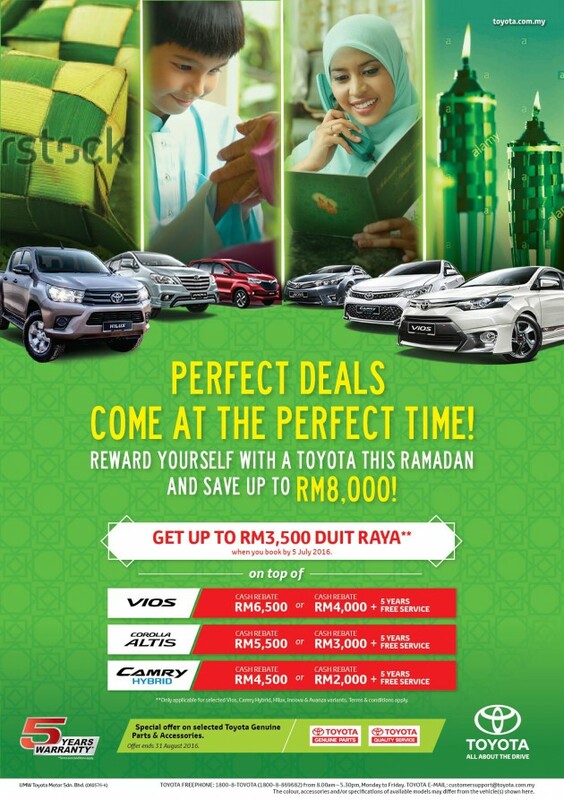 For this Hari Raya festive season, UMW Toyota Motor Sdn Bhd has some great offers which will save money when buying selected Toyota models. On top of these exciting offers, customers also enjoy Duit Raya of up to RM3,500 if booking is made by 5th July 2016. 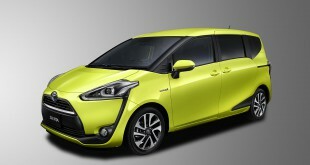 Duit Raya is applicable for selected Vios, Altis, Camry, Innova & Avanza. 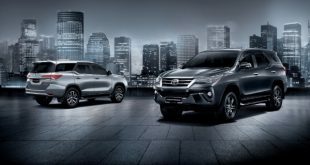 Customers who purchase selected variants of the all-new Hilux will also enjoy a Duit Raya of RM2,000 if booking is placed within the same period. 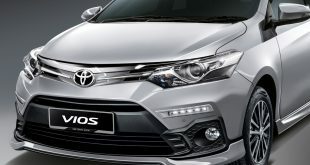 “Many people may like to have a brand new vehicle to celebrate Hari Raya and to give them even better value for their purchase, UMW Toyota Motor is pleased to offer cash rebates and free servicing for up to 5 years with selected models during this promotion period. 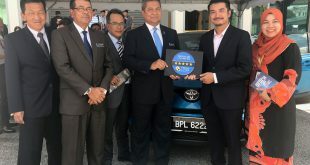 They can save up to RM8,000 on their purchase and also enjoy free servicing for 5 years as well as peace of mind with a warranty of 5 years and no limit on mileage,” said Datuk Ismet Suki, President of UMW Toyota Motor. All offers are subject to Terms and Conditions and while stocks last. 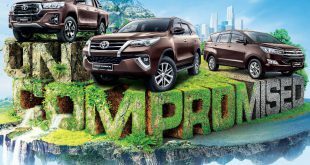 Additionally, for owners of Toyota vehicles, special offers are available on selected Toyota Genuine Parts and Accessories from all UMW Toyota Motor service centres nationwide. These offers are available until 31 August 2016.